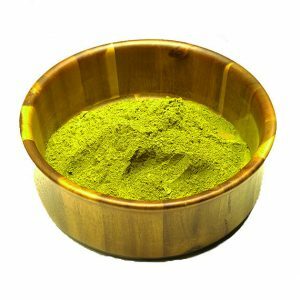 If you are looking to purchase high quality Kratom powders and are in the Columbus, Ohio area, we are here to serve you Monday – Friday from 11:00am to 7:00pm, Saturday from 11:00am to 6:00pm, and Sunday from 11:00am-4:00pm! Our store, Miracle Kratom Columbus is located at 3643 W. Broad Columbus, OH 43228. Parking is never a problem, as there are plenty of spaces available directly in front of the store within the shopping plaza parking lot. Our store is part of the West Broad Centre plaza and is located between Boost Mobile and Star Nails. The West Broad Centre shopping plaza cross streets are Florence Ave and Broadlawn Ave. Our staff is not only friendly and ready to serve but also extremely knowledgeable about our Miracle Kratom powders and all of the beneficial properties Kratom has to offer. It is important for our customers to feel welcomed and comfortable at our store, which is why each of our team members are open about the different reasons they use Kratom and how this plant has impacted their lives. Kratom really is a community, which is why we opened Miracle Kratom Columbus, to share the all natural wonders of the Kratom leaf. At our Columbus store, we stock a variety of different strains of the Mitragyna Speciosa plant, each containing different properties. Our shop carries over 40 different Kratom strains at one time! 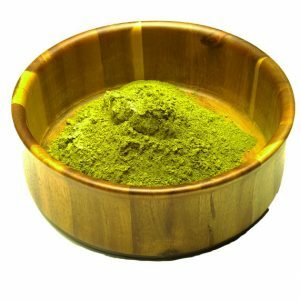 We always have a variety of Red Vein, Green Vein, White Vein, and Yellow Vein Kratom to select from. Our Columbus, Ohio shop accepts cash only but has an ATM in store. We look forward to meeting each of our customers and hope to help them to unlock the Miracle properties that this Kratom plant has to offer.